Bolt is a specialist showroom for bespoke and classic motorcycles and scooters from professional builders across the UK. 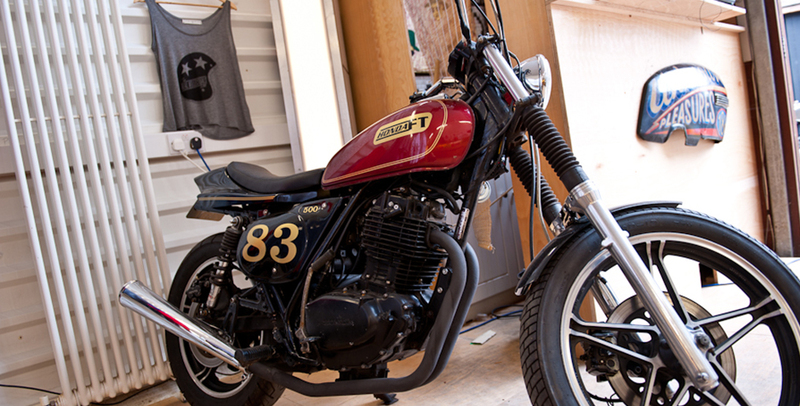 A rotating stock offers everything from top-spec builds to 125cc street trackers and vintage scooters. 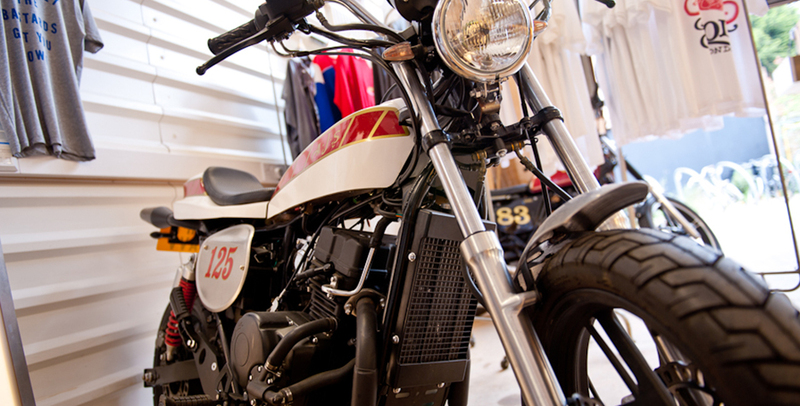 If you have something specific in mind we can either source a bike or commission a build on your behalf. For information regarding current stock or simply to discuss getting you on the road get it touch.